The 2017 edition of The Masters did not disappoint. Yes, it lacked leaderboard names like Tiger, Phil and Rory, but the final group pairing of Sergio Garcia and Justin Rose had us on the edge of our seats. 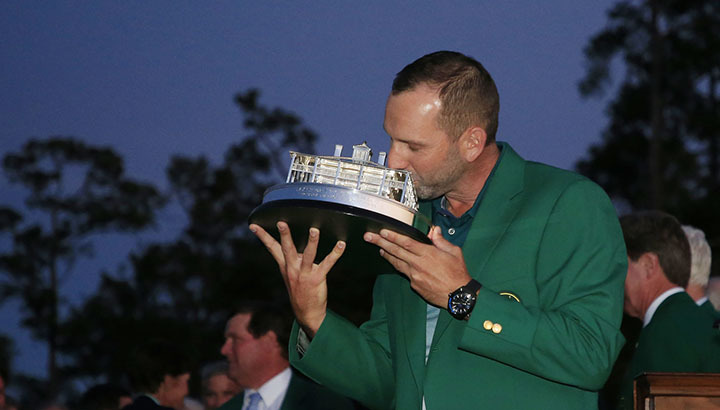 Was Sergio finally going to close it out to win his first major? Or would he leave the door open for the Olympic gold medalist Rose to steal it away on the last.